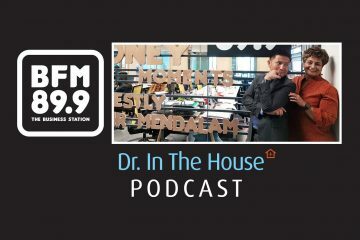 He’s a man who wears several hats: “Prof G”, “Doctor in the House,” “Sperm Hunter,” radio personality and columnist, are just a few of those. 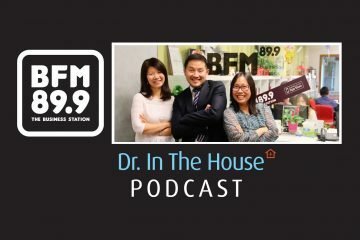 Consultant Urologist Dr George Lee reminisces about the evolution of his weekly segment over the last decade. 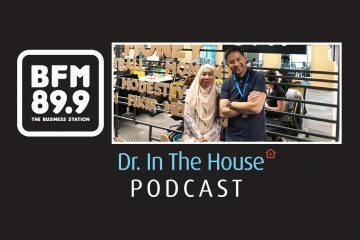 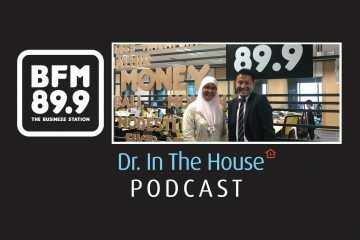 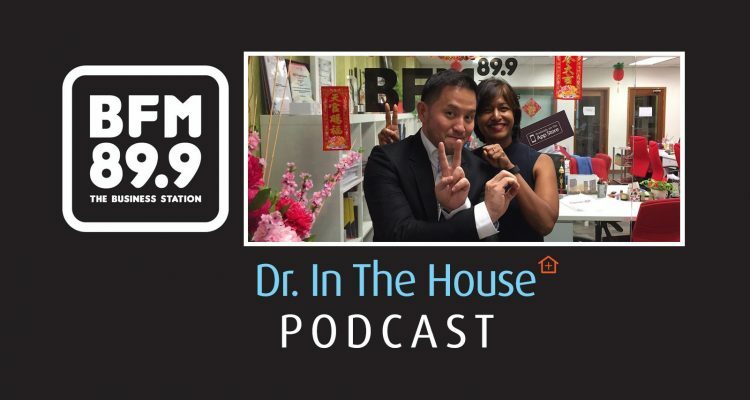 Find out what his favourite moments were, how he develops on-air chemistry with the hosts, and what motivates him to continue to advocate for health literacy improvement amongst Malaysians.